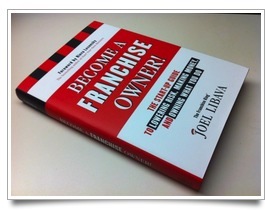 If you’re in any way thinking about getting into a franchise business, you need to know about Joel Libava, @FranchiseKing on Twitter, thefranchiseking.com on the web, and author of Become a Franchise Owner, the best book there is on franchise ownership. I know something about franchises. I’ve never owned a franchise, neither as franchisor or franchisee; but I have taught business planning at so-called Hamburger U. (McDonald’s) and studied successful franchises as a consultant for Apple Computer. Still, I know what I don’t know, and franchise businesses are hard to lump together. Franchising when it works reduces a lot of the risks of business ownership by offering a formula that works, step by step instructions, standards, standard enforcement, and collective marketing. Franchising when it doesn’t work — when it doesn’t have the right combination of benefits — is a total waste of money. That much I know. So therefore, if I’m thinking of getting into a franchise business, I want some guidance from experts who aren’t trying to sell me their franchise. And the best expert I know, or have even heard of, on this subject is my friend Joel. 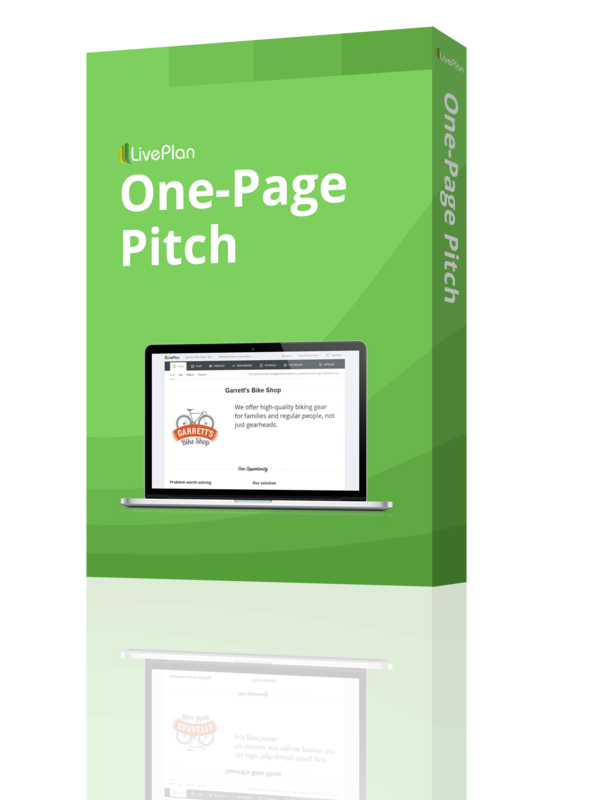 His book is pure practical advice and knowledge, sprinkled with wisdom and useful stories. Don’t go into that wilderness without it.